An Architecture, Urban Design & Planning Consultancy focused practice started as an international networked office with a branch in Amsterdam, Shanghai & London. SG London has now emerged as an independent practice while maintaining close ties with the Amsterdam Office (also known as the FORM Foundation). 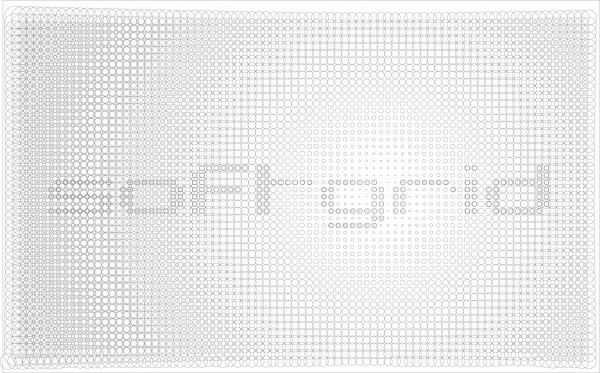 Directors at Softgrid London have been involved in some of the largest urban regeneration projects in the U.K. and are currently involved in large urban scale projects in China. In parallel there continues a theoretical discourse on the subjects of Architecture and Urban Design as integrated disciplines through teaching and research at both undergraduate & postgraduate educational institutions in the U.K. and lecturing to professional institutions internationally. We have a specific interest in complex urban situations and believe that research into and designs for the built environment should go hand in hand.